Green Lantern – Did you use the other pilot as a decoy? Green Lantern – Is that what I think it is? Green Lantern – Let’s fly some planes! 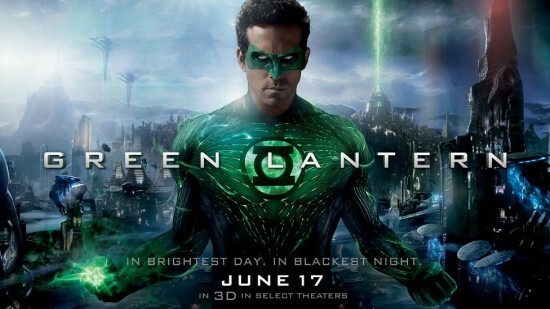 Don’t miss the Green Lantern movie, it will be released in theaters on June 17, 2011.